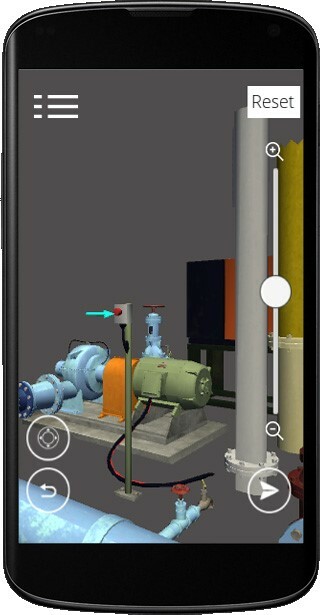 Looksee.do has developed a cutting-edge 3D communication platform that works on mobile or desktop to improve equipment infrastructure operations. By enabling remote support to technicians and artisans in the field, equipment downtime is reduced, asset management and utilisation is improved, and inexperienced workers are upskilled. The Looksee.do remote support platform is currently being piloted by Johannesburg Water. The next steps will be to roll out the solution in a larger context and integrate it to Asset management systems. 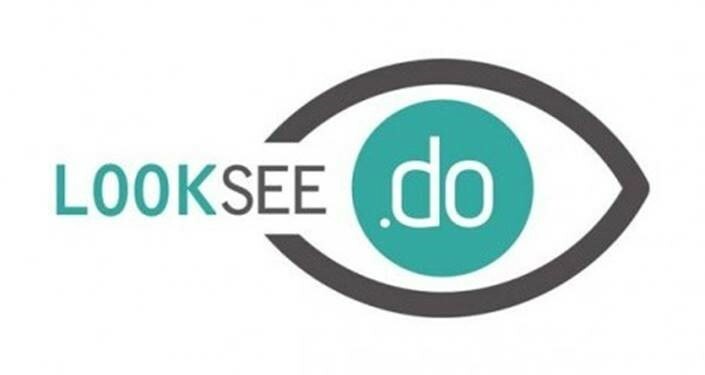 Looksee.do was founded in 2013 after recognising the many challenges that exist in Heath technology management in Africa. A key reason for this is that there is a shortage of critical skills required for the operation, management and maintenance of such technology. It has since become apparent that these challenges exist in other infrastructure equipment industries such as water. 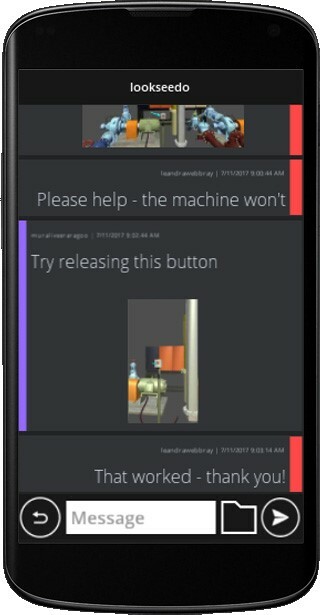 The remote support platform is a PC and mobile communication tool which enables equipment experts from anywhere in the world to help technicians in the most remote and poorly connected areas to operate, maintain, and fix equipment at a fraction of the previous cost and with greatly reduced downtime. It operates at extremely low bandwidth so that even equipment sites with very poor internet connectivity can be supported. Features include instant messaging, photo-sharing and annotations, and 3D equipment model-sharing. In addition, remote support sessions are stored to the cloud for later perusal and quality control. Empowers staff working with equipment to obtain real-time information relating to the equipment performance such as SCADA and other monitoring data, and also allowing the staff to communicate with experts to obtain support and advice on how best to perform tasks. Provides information related to operation and maintenance activities which can be linked to existing asset management systems. Access to historic information is key to assessment to performance of equipment and planning for new infrastructure projects. The remote support platform operates on extremely low bandwidths of under 1kbps for standard operation. In addition, it works on mid-level smart devices and PCs, no other hardware required. The technology is currently being piloted by Johannesburg Water. Results are not yet available.